Blair builds interactive content to communicate complex ideas. 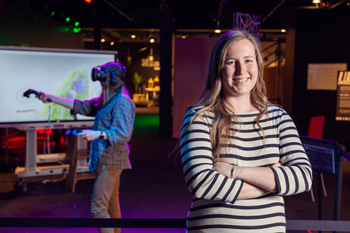 Broad technical and design skillsets allow her to imagine new experiences and connect technologies to bring them to life. Blair has her B.S. in Biochemistry from Virginia Tech, where she spent time in Biochem wet labs and studied Computer Science, as well as her M.S. 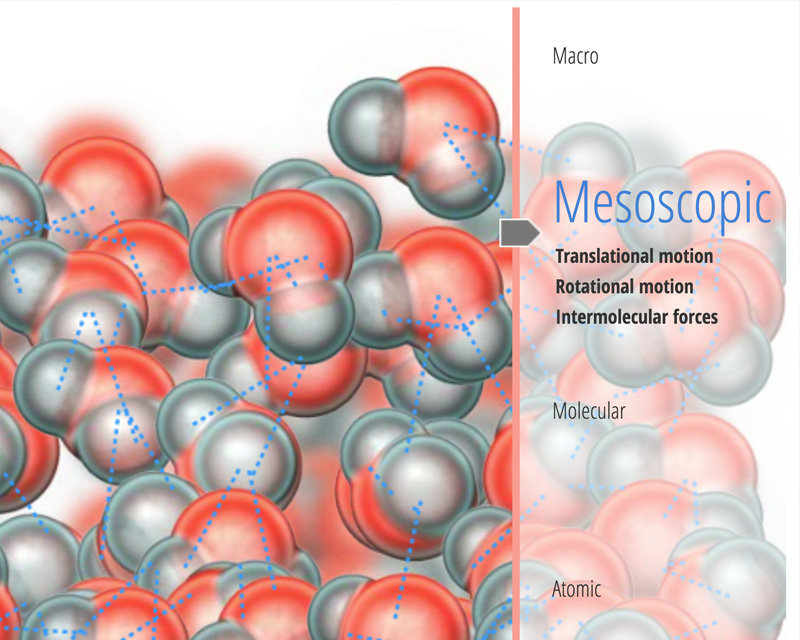 in Biomedical Visualization from the University of Illinois at Chicago. 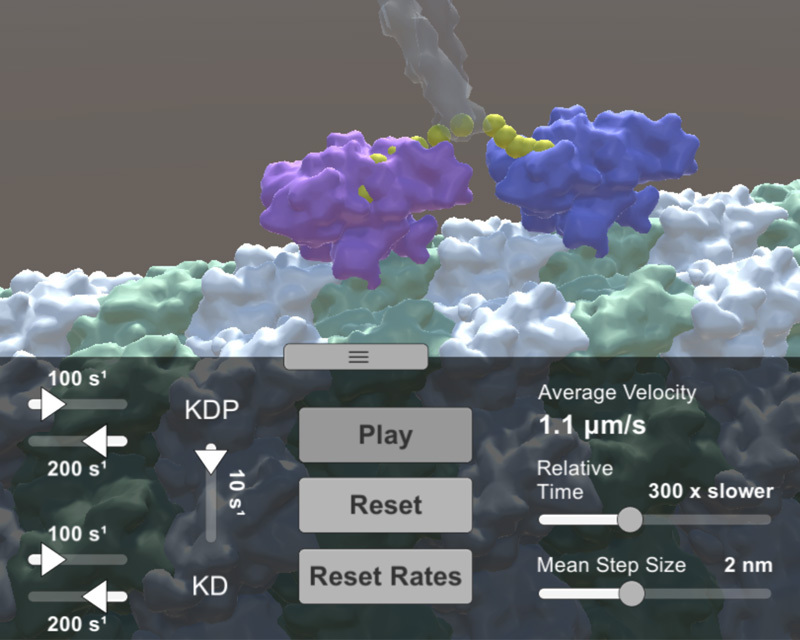 For her master's final project she built a native iOS game to explain how cells make energy. She began her career as a 3D animator and is intimately familiar with 3D modeling pipelines, which helps her quickly generate 3D assets for prototypes. She has been shipping products in Unity C# since 2012, most recently including apps for the HTC Vive virtual reality headset. Currently Blair works on the visualization team at the Allen Institute for Cell Science. 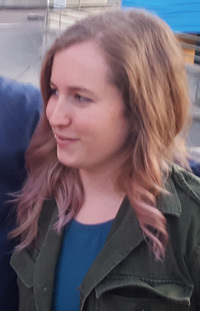 She leads a project to design and build a framework for visualization of molecular simulations, pulling together existing biological simulation engines and providing a front end UI for input and a 3D viewport with data visualizations for analysis. She built initial prototypes of the project and now, as project lead, is involved in all aspects, from translating computational models between python and C++, to UX design and project management. Prior to joining the Allen Institute, she was Co-Founder of Dynamoid, a small company that builds interactive media for biology education. 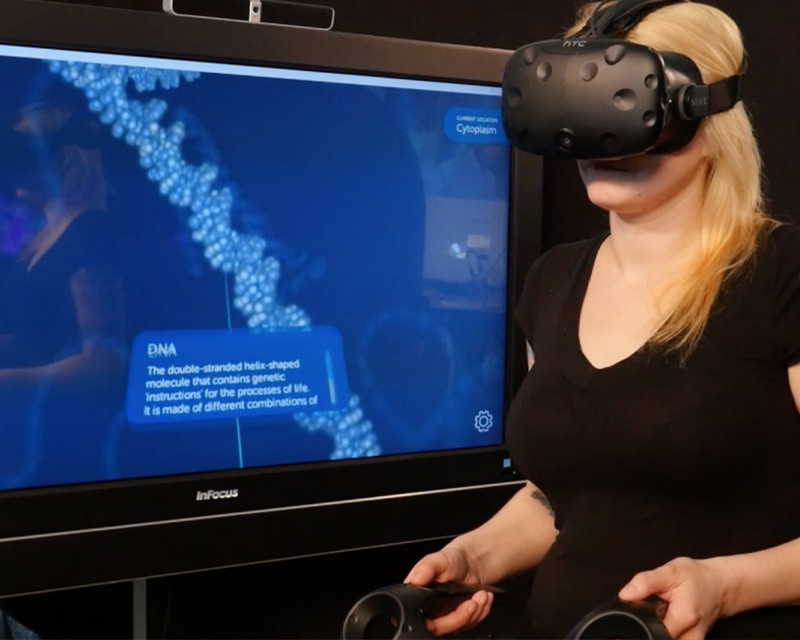 Their projects included 3D molecular animations, digital modules for science textbooks, educational mobile apps, and an interactive neural membrane simulator built in collaboration with professors at the University of Washington. Blair's ultimate goal is to increase access to science through visualization and interactivity, especially finding more intuitive ways to teach quantitative reasoning and experimental design. 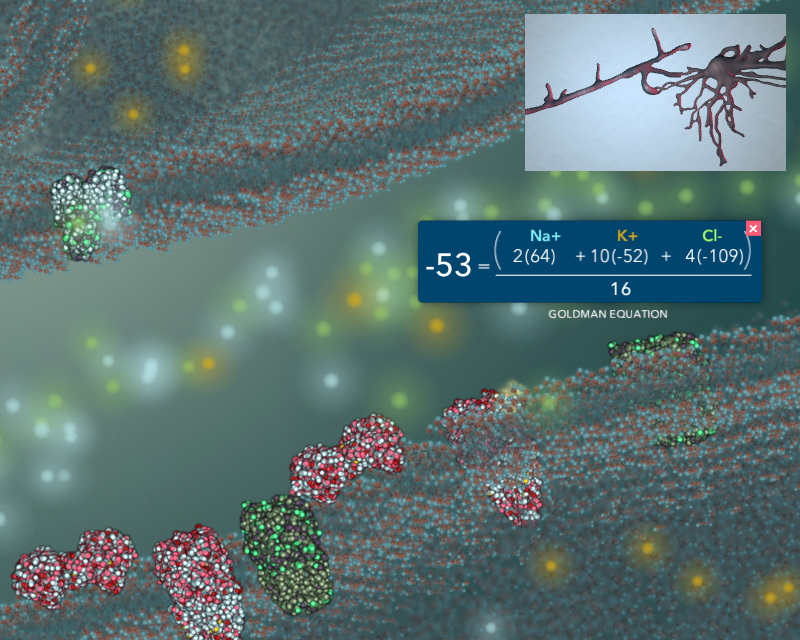 Interactive simulation of a molecular machine built as a proof of concept at the Allen Institute. 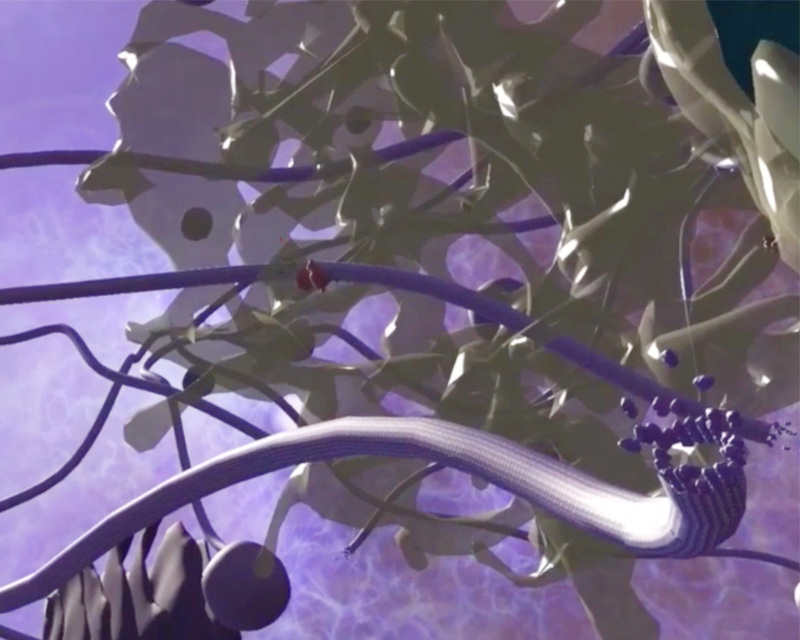 Neuron simulation for the undergraduate classroom built in collaboration with UW professors. Water at different scales and temperatures as a sample digial module for a textbook publisher. Educational cell sorting game featuring Allen Institute cell data. Prototype of a platform for visualization of multiscale scientific data in VR. 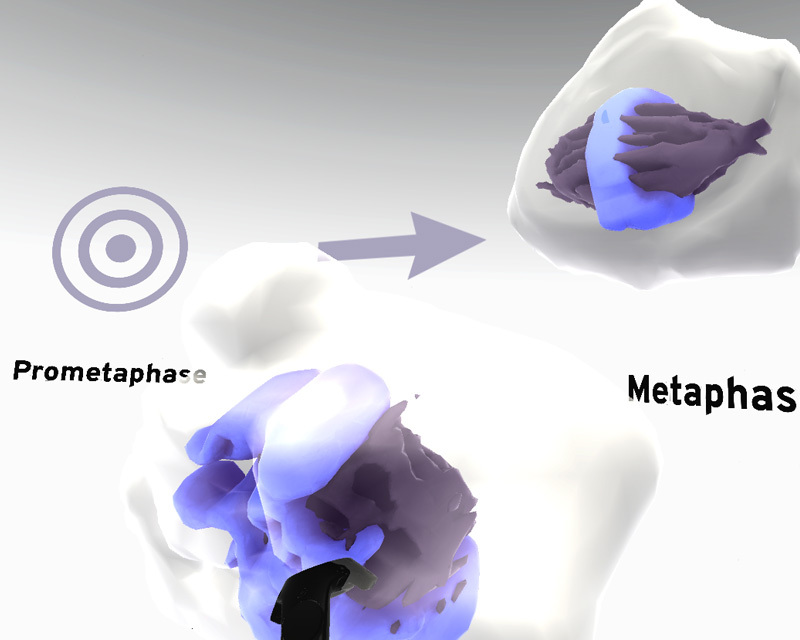 3D cell built in JS natively on the High Fidelity VR platform. 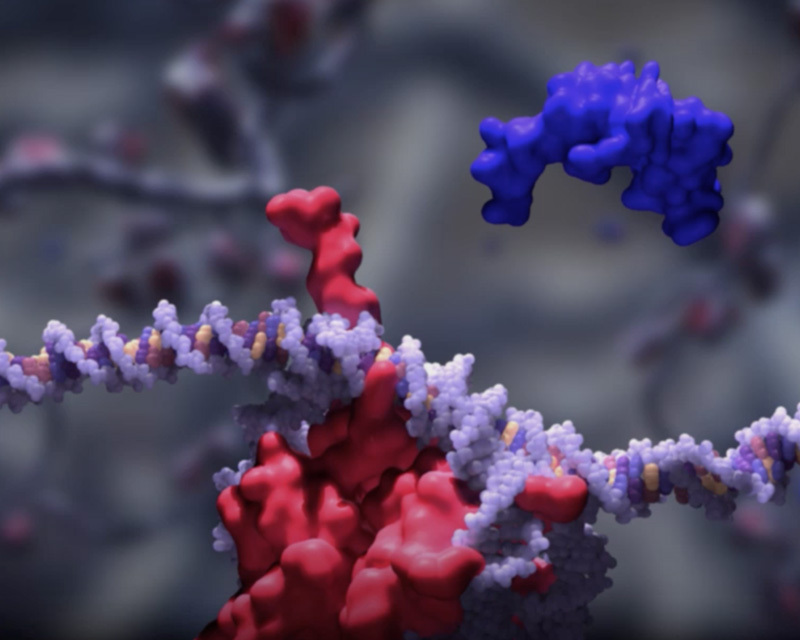 3D animation of interactions between proteins and DNA created in collaboration with the Wasserman lab in Vancouver, B.C. 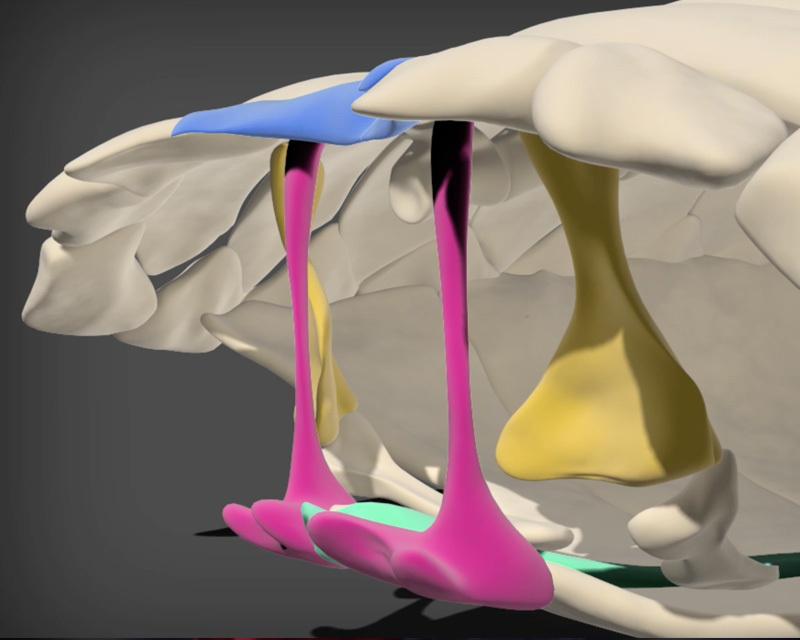 3D animation of the turtle evolving through 5 ancestors created in collaboration with Tyler Lyson at Yale. 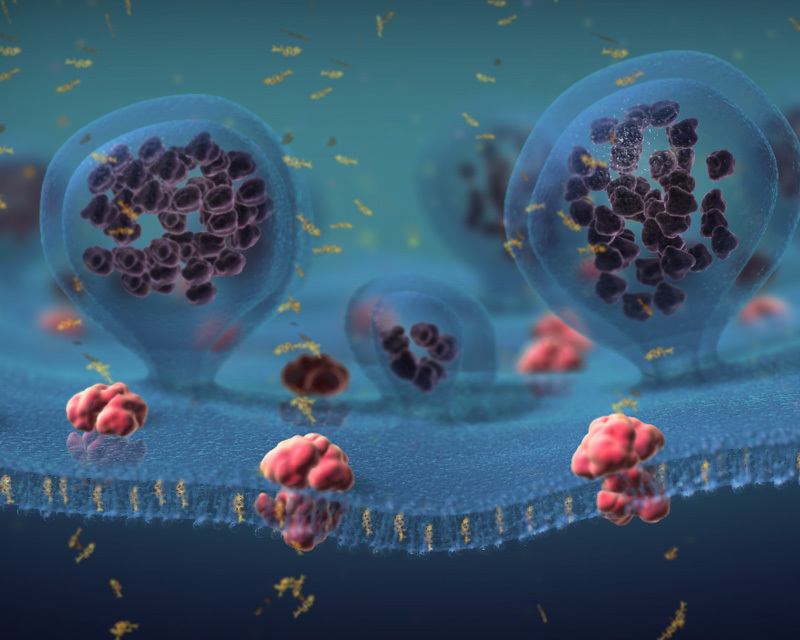 3D animation of the effect of cholesterol on membrane fludity and the release of insulin created in collaboration with the Hayden lab in Vancouver, B.C. Copyright © 2019 Blair Lyons. all rights reserved.